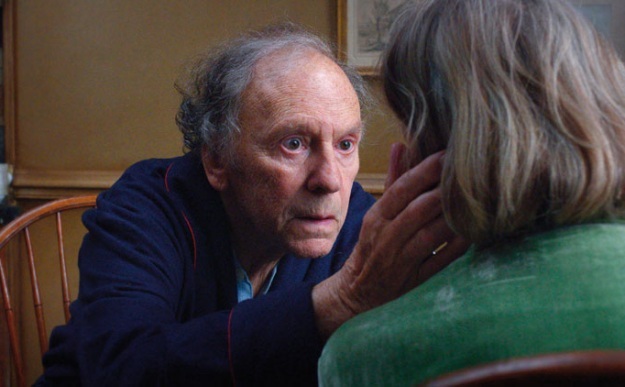 Austrian director Michael Haneke’s worthy film, “Amour,” to use a terse description, defines love – the kind that is real love, totally committed and long suffering. 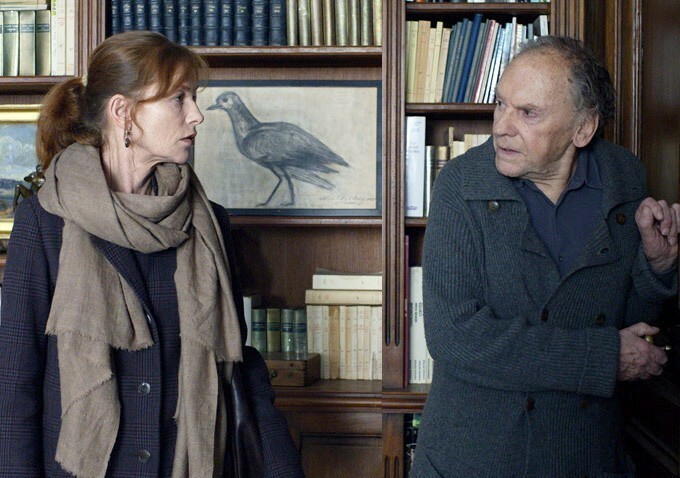 Georges and Anne Laurent (Jean-Louis Trintignant and Emmanuelle Riva) are retired teachers of consummate pianists. Both are in their 80s. Their retirement looks comfortable in their comfortable, spacious Paris apartment. After we get to know the married couple, Anne suffers a stroke which, even with subsequent surgery, nudges the gentle and gracious woman toward her demise. What happens between the moment when Anne is first struck by the malady and her death is where the film stays, following a brief but blustery opening sequence. It’s not a pleasant stretch to watch – these latter days of the lives of two music aesthetes – but the resilience of a relationship is what the movie is about. 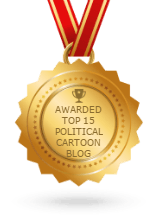 Nothing challenges a close association more than infirmity and, eventually, dementia. I imagine another way to define Haneke’s “Amour” is that it is a moving and intimate dissertation on the proof of Georges’ love for Anne. 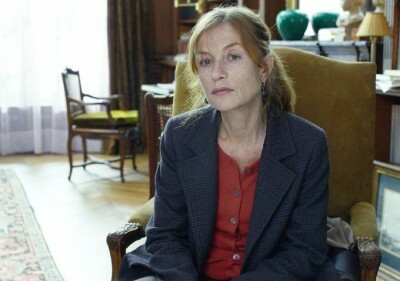 Their daughter Eva, Isabelle Huppert, is the only other significant character in the cast. Huppert also starred in Haneke’s 2001 film, “The Piano Teacher,” which has some semblance to “Amour,” as it also painfully and uncompromisingly focuses on a music-loving man and woman who are classical pianists and declare to each other, “Je t’aime,” in describing their warped sense of emotions too often mistaken for love. A real concert pianist makes his film debut in “Amour.” Alexandre Tharaud is cast as the Laurents’ now successful pupil who jets the globe giving praiseworthy performances everywhere he goes. He makes a brief and surprise visit to the Laurents’ when he suspects something with the couple might be amiss. Tharaud also plays the keyboard music heard on the soundtrack, mostly by Schubert, Beethoven and a Busoni transcription of a Bach piece. “Georges” and “Anne” are also shown briefly at “their” piano playing fine music. The film is sparse and deliberately paced, as I’ve found Haneke to be. He uses no music or sound under opening or closing credits. Moreover, his scenes are usually very long takes with few cuts; then when the dialogue stops, the scene continues for many more seconds with the actor in thought and almost motionless. Curiously, Haneke kept my attention with this interesting technique. Anyone who only appreciates the pace of 007 movies might want to take in “Stand Up Guys” playing just up the Tower Theatre hallway. 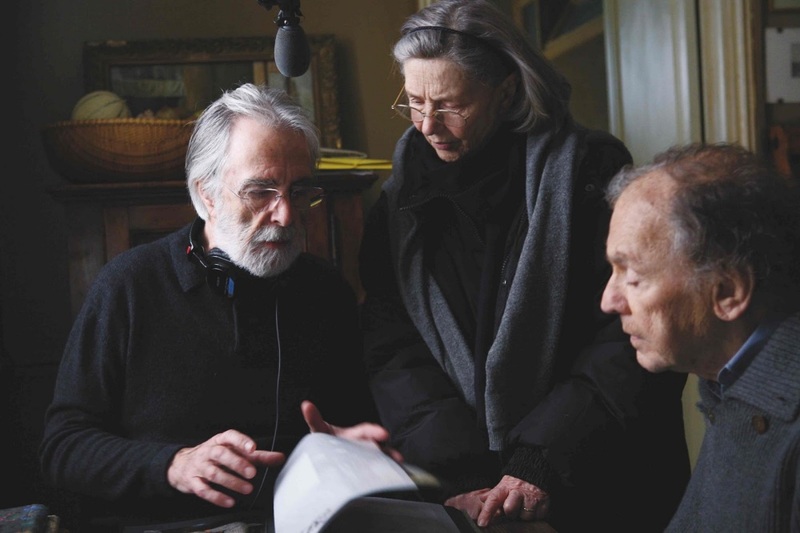 Michael Haneke, Emmanuelle Riva and Jean-Louis Trintignant. Georges has a strange dream about midway through the film that comes as a surprise as being one. It sets up an opening for a later dash of magic realism, which comes at the end of this Oscar-bound film replete with flawless acting. Being an old Trintignant fan myself, I was pleased to see, when Anne (in the film) is thumbing through old photographs of the Laurents,’ that a photo of a young Trintignant appears. In the snapshot, the actor looks as if he has just finished shooting a scene embracing Anouk Aimée while Claude Lelouch’s camera does a 360 of the pair for “A Man and A Woman.” Ah yes, that was 1966. Speaking of vintage, Trintignant and Riva look like fine wine up there on the big screen these days. Bravo! Footnote: If you haven’t checked out the all-new digital sight and sound at Sacramento’s Tower Theatre, “Amour” would be a good film to audition all that new-fangled stuff at Land Park at Broadway.